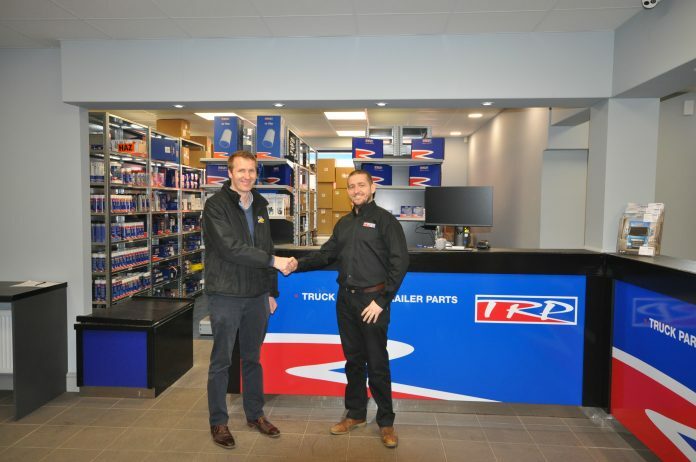 Open for business – TRP Parts Ireland’s brand-new parts store, located at Rathcoole Commercial Vehicle Test Centre in Greenogue Business Park, South West Dublin. TRP Parts is one of Ireland’s leading supplier of all makes commercial vehicle parts for truck, trailer, van and bus, with a portfolio of over 75,000 parts, all sourced from major manufacturers. 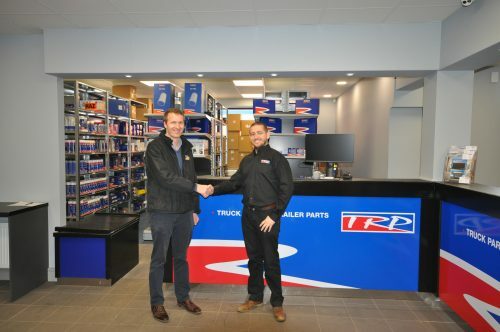 The new Rathcoole store is part of ambitious growth plans for TRP in 2019, and is the second store to have opened in Dublin in the last six months.The new Rathcoole TRP Parts store will celebrate its opening with an ‘Taste of TRP’ Open Day being held at the site on Thursday 28th March between 2pm – 7pm. Customers will be able to tour the new facility, meet the team and enjoy food which is on offer throughout the afternoon.